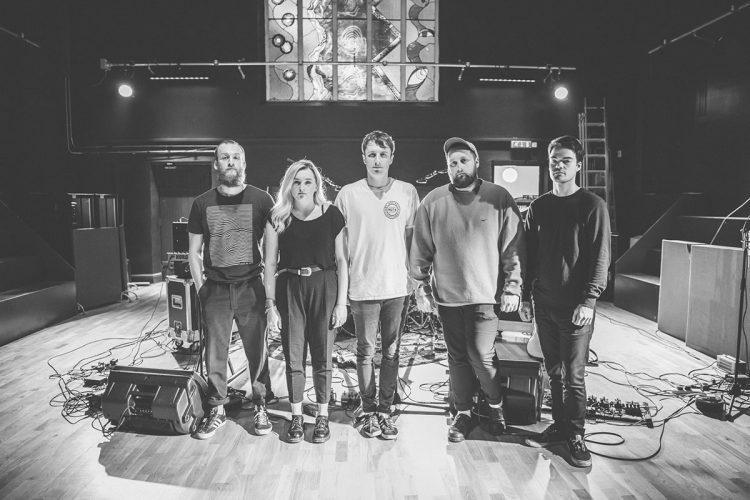 Meeting through Hulls esteemed music nights, this five-piece have grown in confidence, and merging a wall of noise with a keen ear for melody, La Bête Blooms have grown from their shoegaze, reverberated beginnings to become a force of guitar driven pop songs. La Bête Blooms new single Take Arms is a rallying cry to the world, delivered with northern wit, fizzing synths and scratchy feeding back guitars. A glorious concoction the Hull five piece have long become experts of, packing a beautifully lo-fi punch. "For all the business class still living with their mothers" The skint northerners take aim at modern day stereotypes, pick apart classic generalisations (from the trivial to the not so) and proclaim the answer to the planets continuing woes (from nuclear toys to global warming) is to stick two fingers up and get drunk (something were collectively managing to do quite well in 2018).